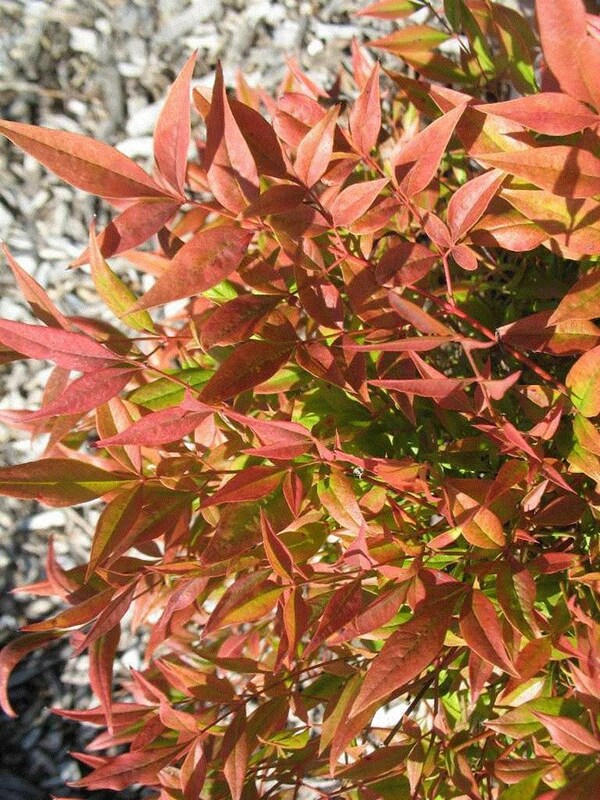 Following is a wide selection of low-growing shrubs recommended for the St. Louis area. 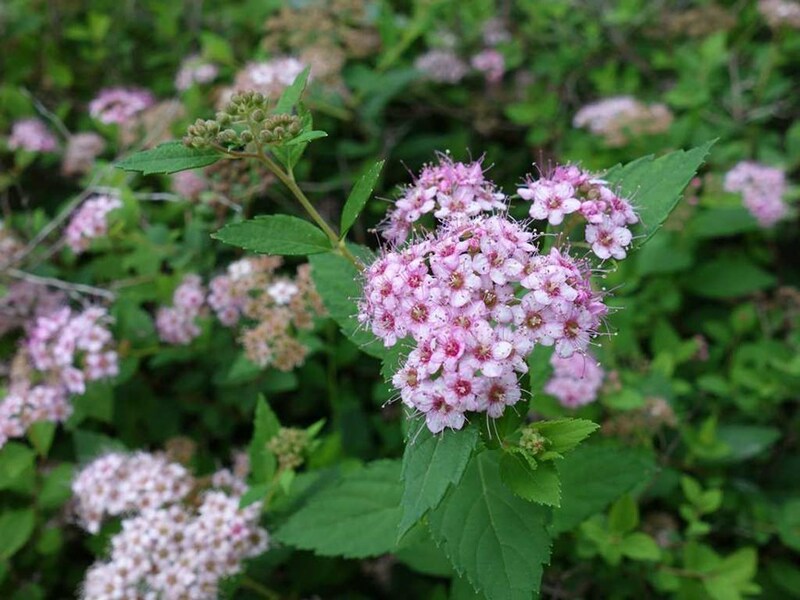 Some are nativars (cultivars of Missouri native shrubs). Others are excellent, non-invasive exotics. All should perform well in St. Louis if planted in a suitable location. 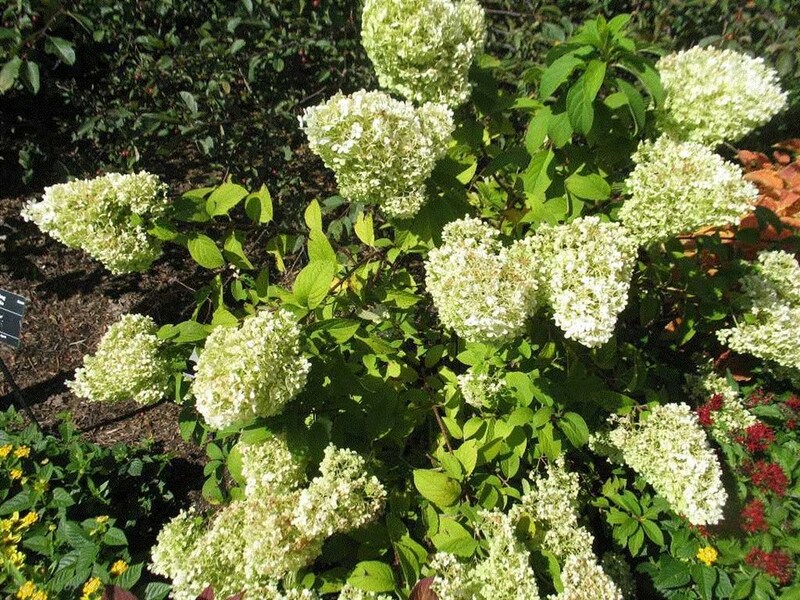 These shrubs should mature at roughly 3 feet or less. 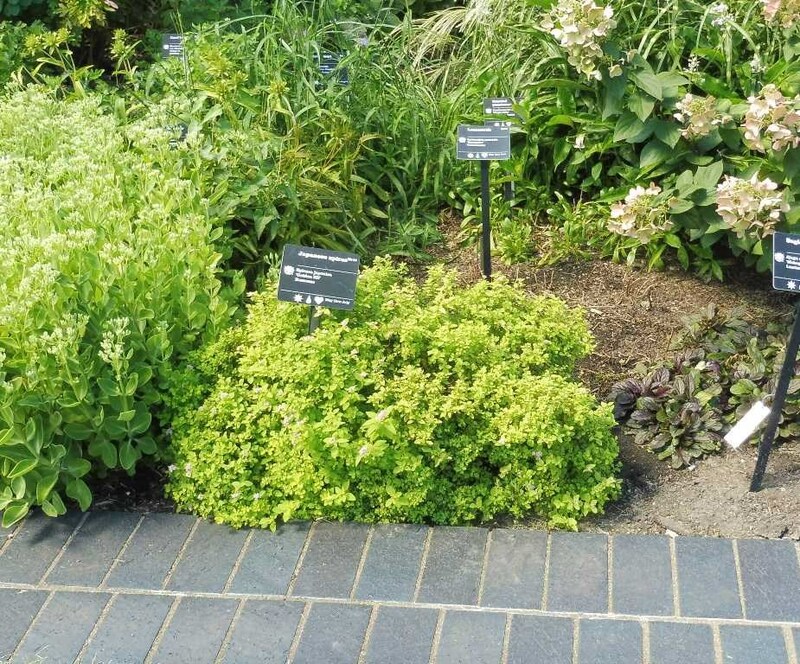 The width varies; some are much wider than they are tall. 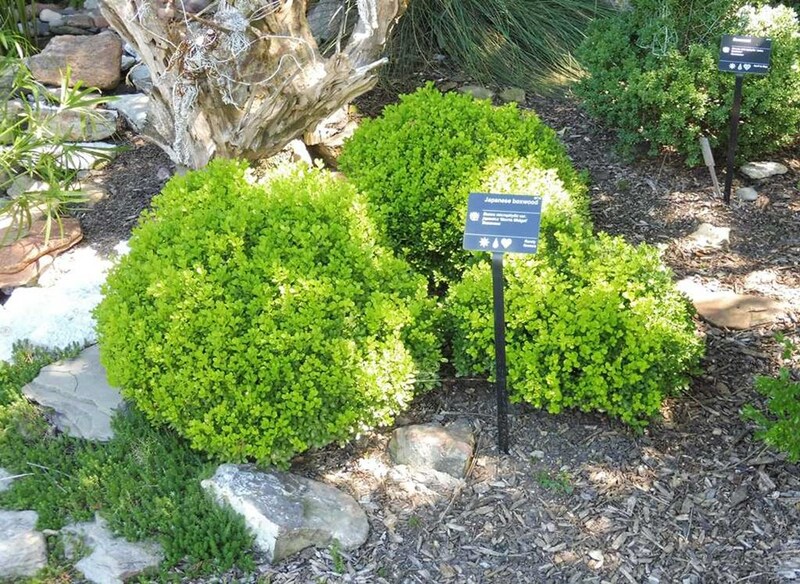 Expected size is listed with each shrub. 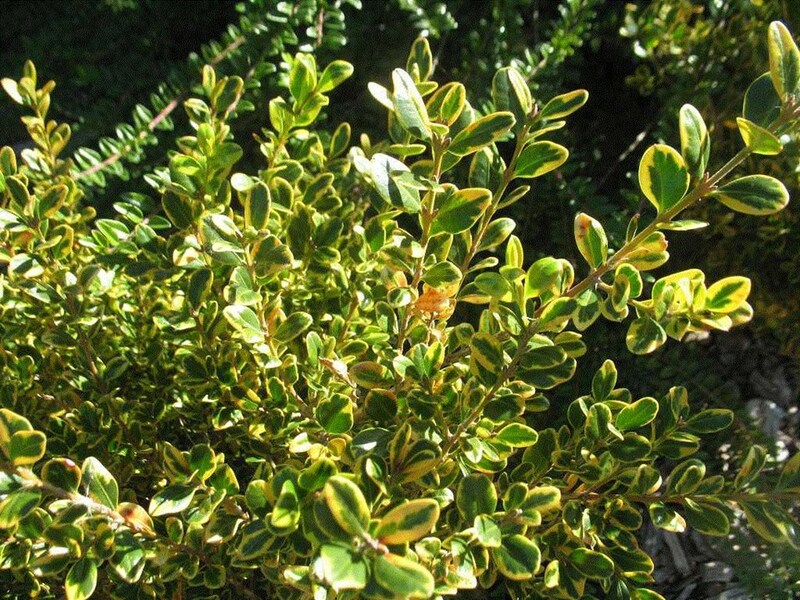 To learn what conditions each shrub requires, click on the Latin name of the plant (orange text) for more information. 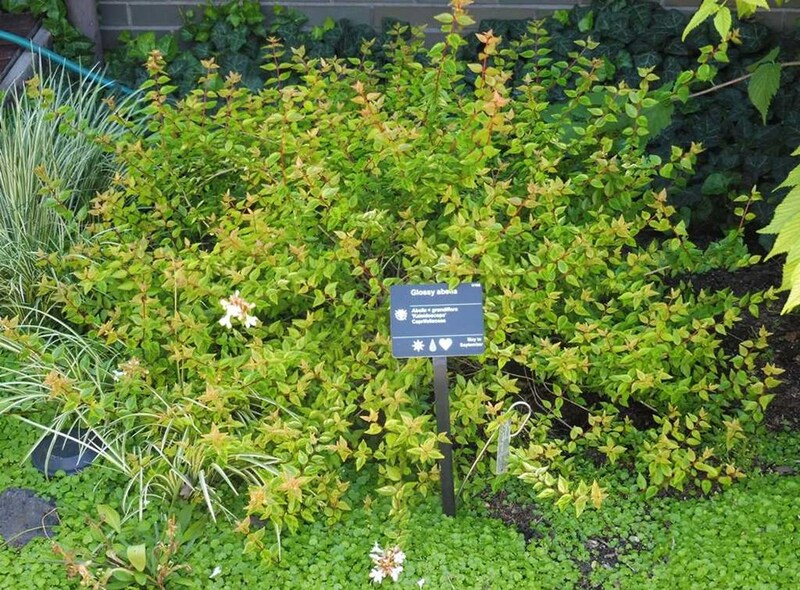 Several of these shrubs are "Plants of Merit." 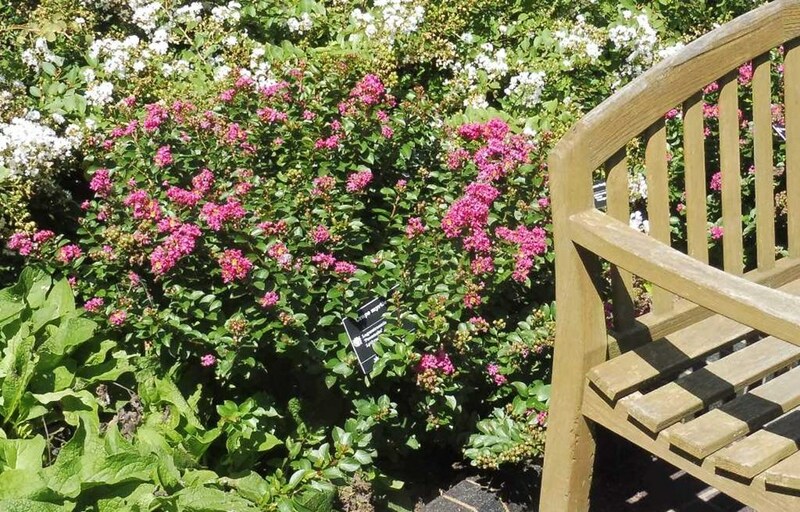 Most have or are currently performing well at the Missouri Botanical Garden. Come and take a look at them. 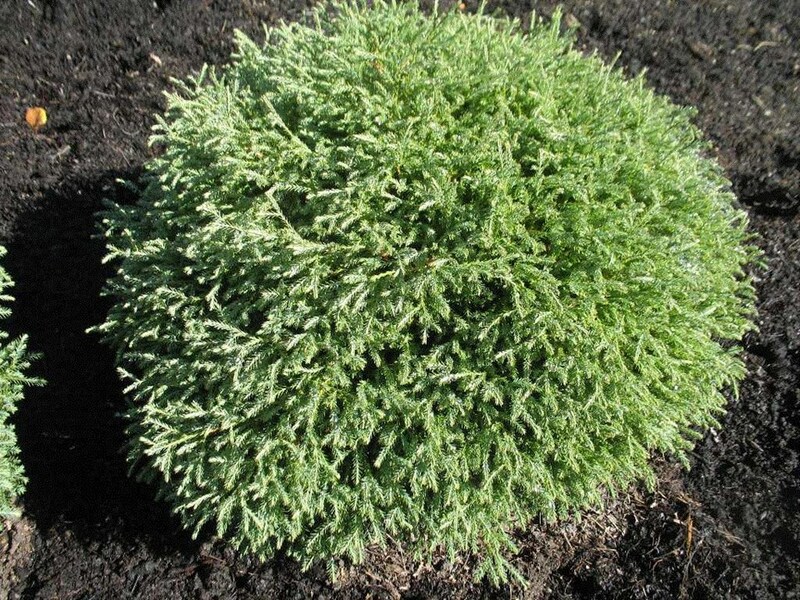 Other notable characteristics: Allan Armitage calls the species "one of the finest ground covers available." 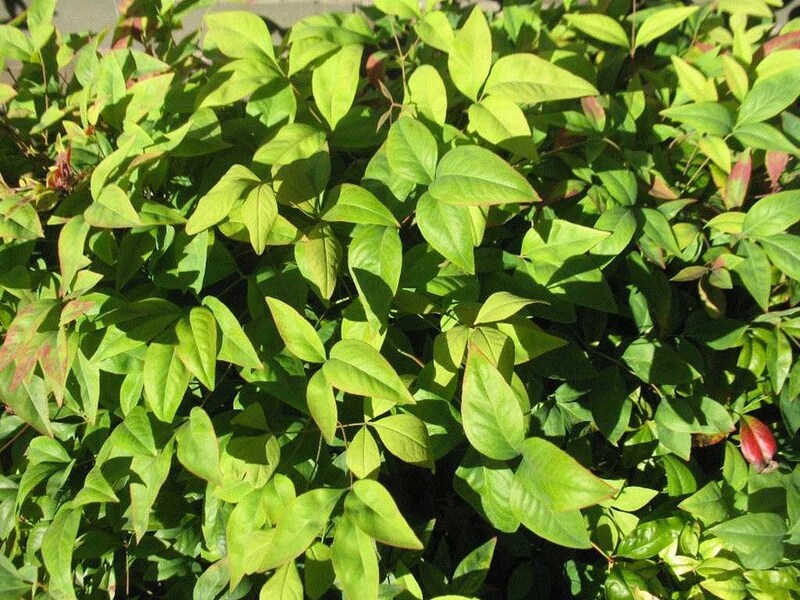 Other notable characteristics: Less aggressive than species / sometimes sold as a cultivar of Lespedeza thunbergii. 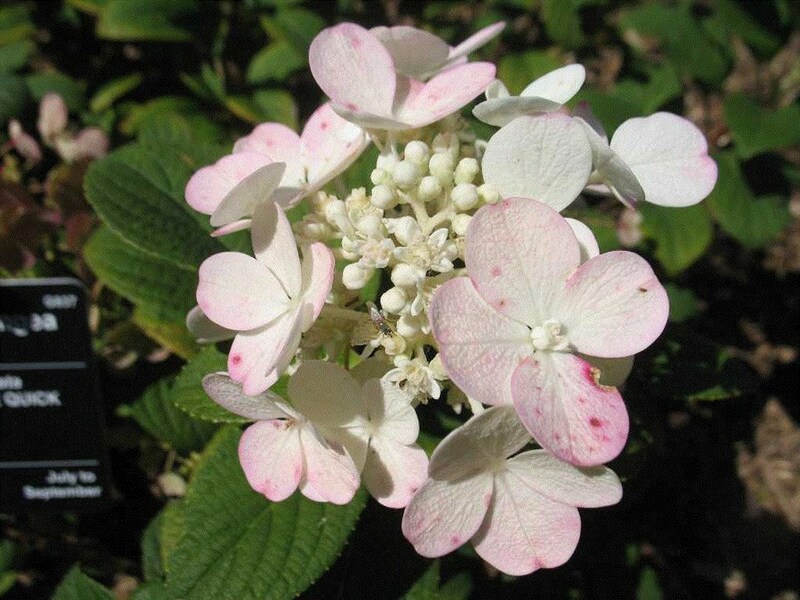 Other notable characteristics: In ideal growing conditions, plants will spread rapidly by both root suckers and by rooting of stems ends where they touch the ground.